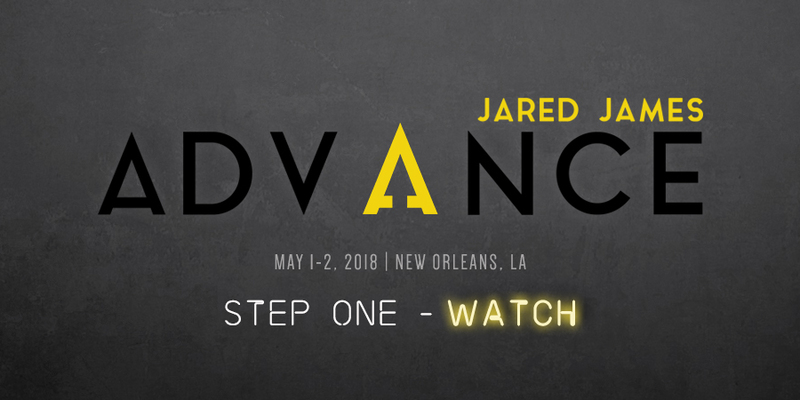 What Do You Get When You Purchase The 2018 Jared James Advance Replay? Two full days of amazing content from May 1st & 2nd covering a broad variety of topics. Slides for presentations that had them. The motivation and strategies that you need to dominate 2018!